Why Pet Insurance for Your Pets? Caring for pets can be expensive – especially when an emergency arises. While most humans would never dream of voluntarily living their lives without health insurance, numerous pet owners avoid insuring their dogs and cats. Here, the top reasons why you should purchase a health insurance plan for your pets will be discussed. 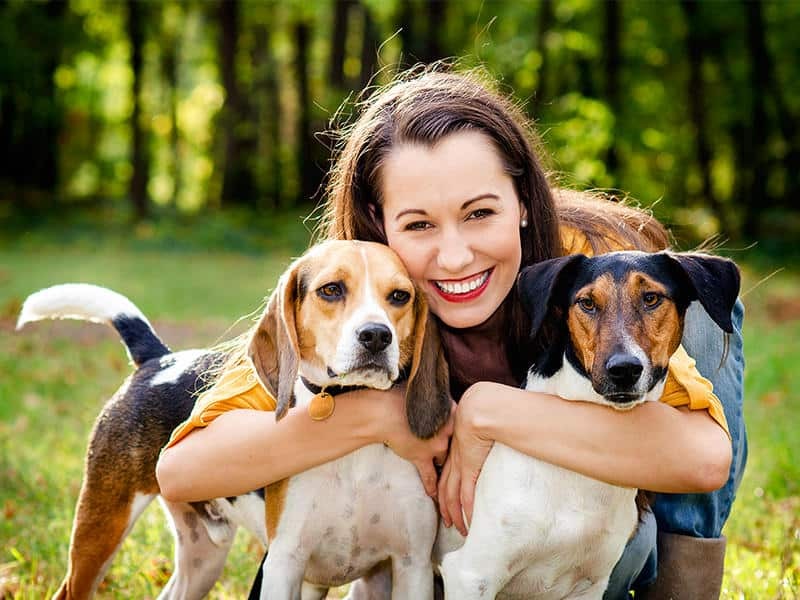 Pet health insurance plans vary widely, and are available to fit the needs of any type of pet owner. Some plans cover all costs, including routine vet visits, while others only cover the costs of emergencies. While all pet owners hope to never have to use their emergency-only plan, the fact of the matter remains that accidents happen. If your dog is hit by a car, develops bloat, or tears an ACL, pet health insurance will keep you from having to spend thousands of dollars on veterinary care out of pocket. When it comes to causes of death in animals, cancer is the top disease-related killer of pets. However, when cancer is caught early it is highly treatable in most cases. Unfortunately, though, treatment can be extremely costly, not to mention the cost of early-detection screenings and wellness exams. 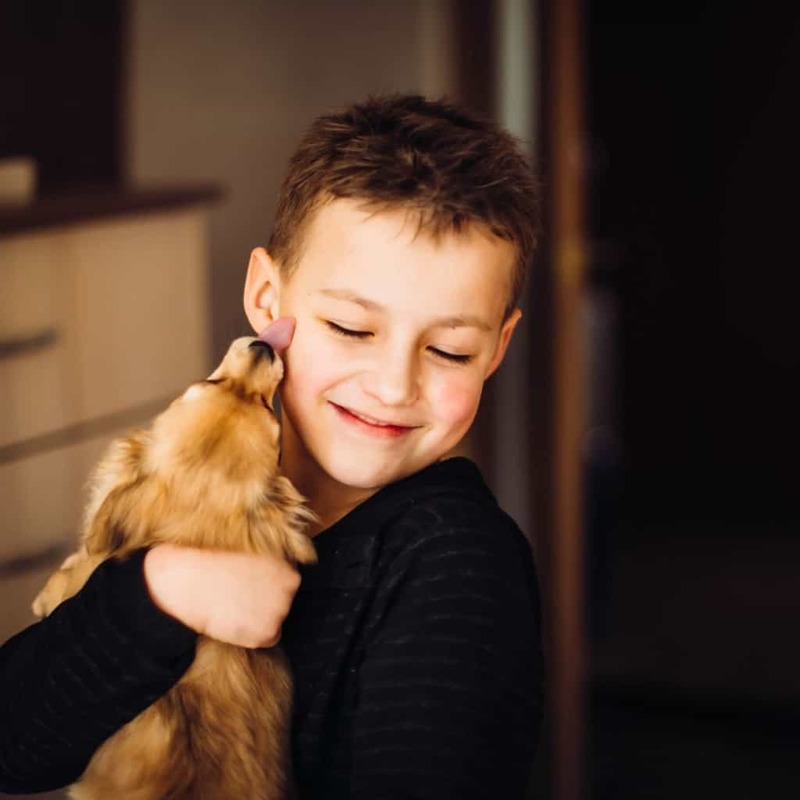 Depending on your plan, pet health insurance can cover all of these expenses, giving your dog the best chance at a long and healthy life. 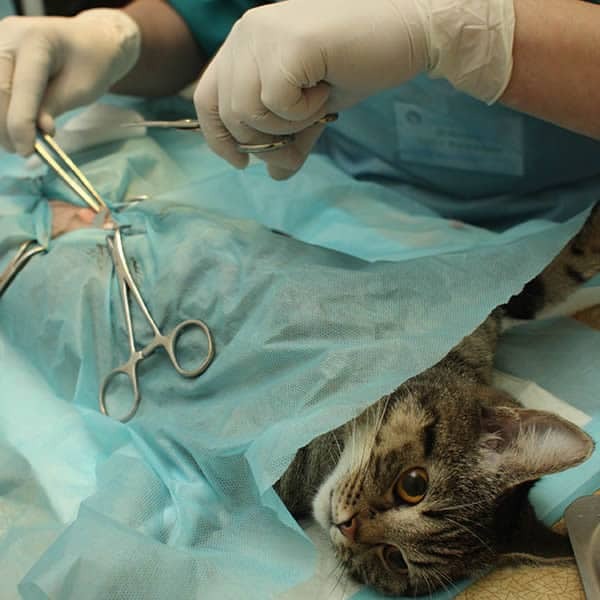 Paying for veterinary care is more difficult than ever, due to rapidly rising veterinary costs. 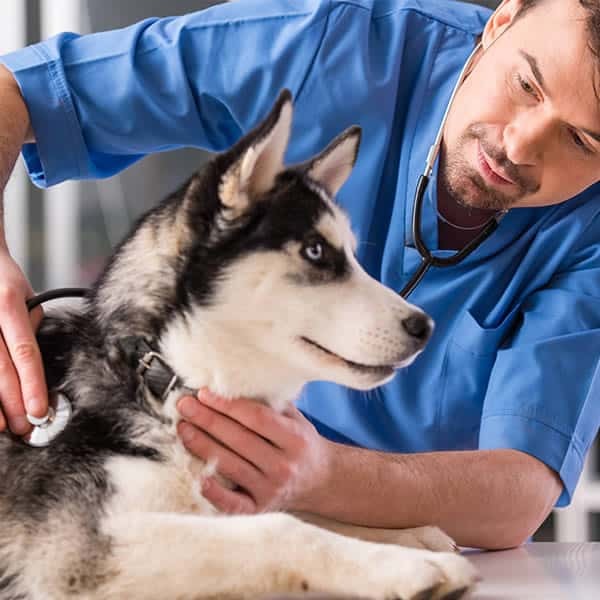 A single wellness exam with preventative diagnostic testing typically costs in excess of $300, while an emergency veterinary visit is often above $1,000. Because of these high costs, many pets are not receiving necessary veterinary care, putting their lives at risk. With health insurance, pet owners never have to worry about not being able to pay. Although paying a monthly premium might seem like a hassle, it actually allows for budgeting and peace of mind. 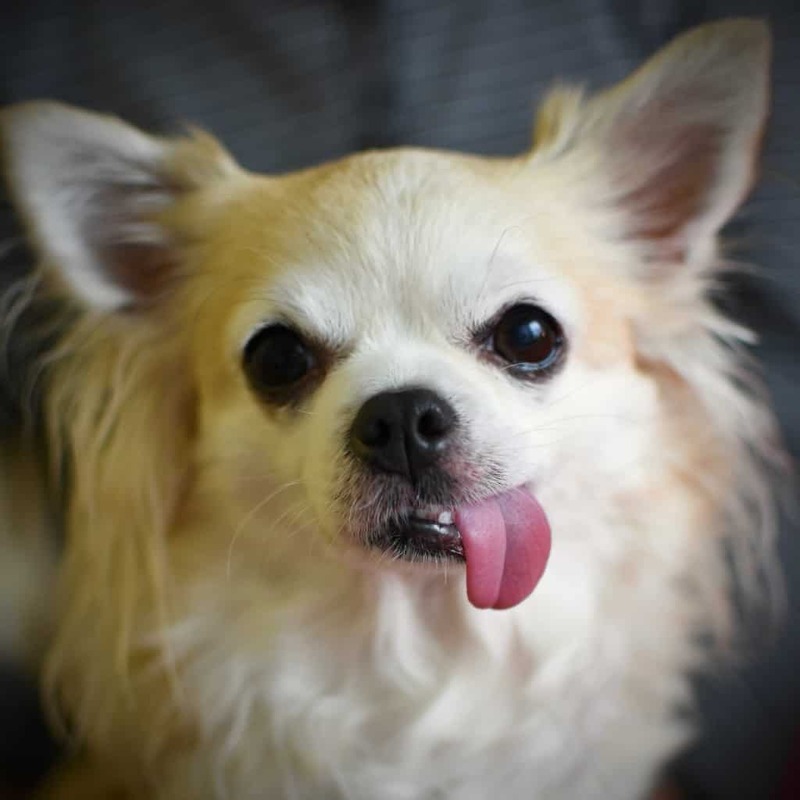 Making small monthly payments versus one large sum of money in case of emergency is much easier for most pet owners, not to mention the relief of knowing your pet is covered should an illness or accident arise. You can get your vet bills reimbursed by Petcare, if you have a Pet Insurance with us. Sadly, sometimes treatment for an injury or illness is simply too much for a pet owner, especially when veterinary offices require upfront payment. By having a pet insurance plan, owners will never have to make the heartbreaking decision between the life of their pet and their wallet.